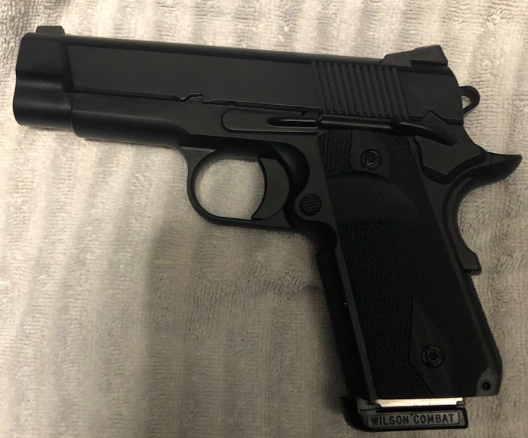 I am selling my Wilson 45acp Ultra Light Carry Compact. This is in MINT Condition and never fired. Asking $3,500 OBO shipped from my FFL to your FFL. Buyer is responsible for the local restrictions and laws, will not ship to banned state. The First “I take it” followed by PM gets it.